Keane Auctioneers provide an excellent valuation service with a very prompt turnaround. 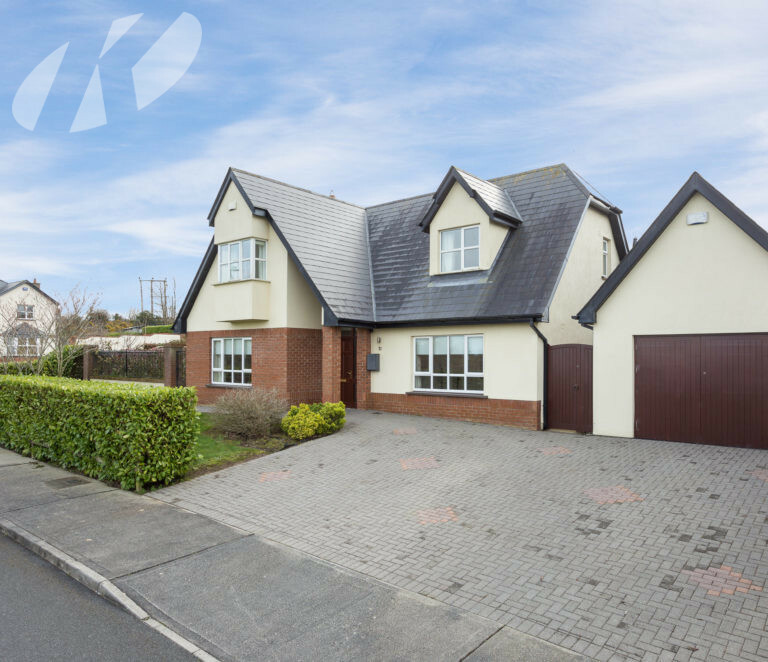 Serving the Wexford property market for over 40 years our market knowledge and local expertise is unrivalled and is essential in order to provide accurate valuations. We specialise in all types of valuations residential, commercial, licensed premises, hotels, petrol stations, business premises, office, retail, industrial, farms, sites, development land, financial & legal purposes, rent reviews, bank valuations etc. Keane Auctioneers provide the utmost confidential, reliable valuations and carry out their work to the highest professional standards as set down in the RICS Red book. or Edel Keane Assoc. RICS Registered Valuer (053) 9123072. Thinking of selling your home or property? Request a free, no obligation valuation with us today by filling out the form below! By clicking send you agree to us contacting you regarding by email and/or phone, to follow up on your enquiry using the details you provided.